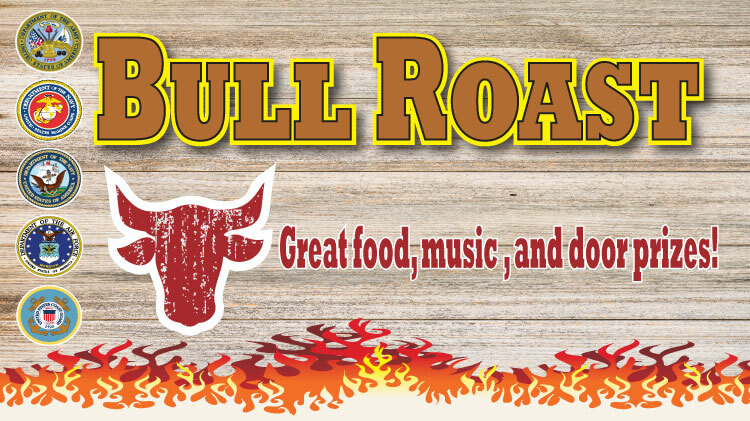 Date: Feb 23 2019, 5:30 p.m. - 10 p.m.
Everyone is invited to Club Meade's Bull Roast on Feb. 23rd! Come join us for great food, music, and door prizes. All Fort Meade Welcome: Open to all Ranks & Services; Military and DoD Civilians. Club Membership is not required and reservations for units, organizations, or groups are recommended!